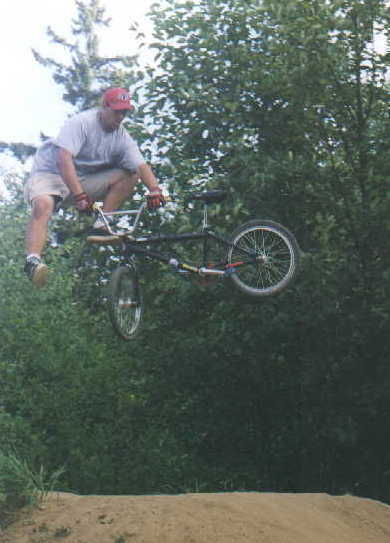 DP- These trails are in Nanaimo. Mostly winter trails, too dry in the summer. Check out the DP site in the Links Section!! 395- Parksville trails. Usually flooded in winter. Probably the best trails on the Island in the summer. Jigs- Another Parksville spot. Good rhythm section and some big jumps...Overall a good place to ride.